With SunCatcher, a few square feet of south-facing space is all you need to grow your own food year round! Our patented design distills forty years of passive solar engineering and science into a compact, common sense, superior greenhouse. Your SunCatcher is made to suit smaller spaces and last for decades! Decorate and personalize your beautiful growing space for vegetables, herbs, produce, or flowers; your kids and neighbors will love it! 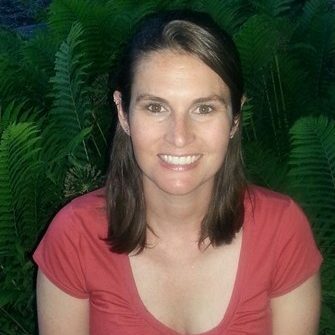 Danielle Crouse, Grow Space Design and Greenhouse Operation, specializes in optimizing the growing conditions in passive solar greenhouses. 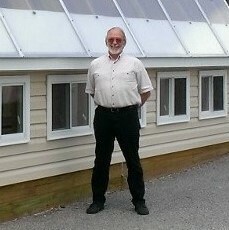 She has growing experience in both conventional and passive solar greenhouses. She can help you design a grow space to best fit your needs. For beginning growers, she helps with plant propagation, pest and disease identification and management solutions. She provides guidance in SunCatcher climate control as SunCatchers differ from traditional greenhouses in their climate management. Danielle is a graduate of Appalachian State University, where she first became interested in Environmental Studies, a path that lead her to agricultural practices and greenhouses. She has been an apprentice of Dr. Carroll’s in the development and progression of SunCatchers for ten years. As a grower herself she has learned many of the do’s and do not’s that only experience can teach you. Parker Grissom, Sales Associate, brings a wealth of experience helping customers bring sustainable solutions to their every day problems. Whether with solar energy, personal health goals, or small scale passive solar, Parker is the man for the job. We’re thrilled to welcome him to the SunCatcher team as we launch our line of personal, small footprint products! 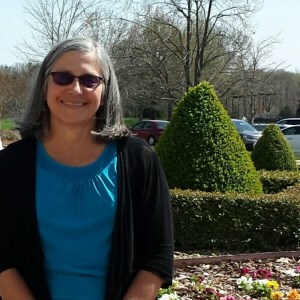 Shannon Carroll, Gardener and Administrative Assistant, has 30+ years of experience providing leadership and support for instructional technology in the K-12 arena as well as providing technical assistance, recording keeping, and gardening support for SunCatcher. She retired from Watauga County Schools in 2013 and is currently dividing her time between working as the coordinator of the High Country Food Hub, volunteering as the Lettuce Learn garden coordinator for Parkway School and helping with SunCatcher website updates, office management, communications and testing of the SunCatcher Jr. prototype as well as providing healthy meals for the SunCatcher CEO. Andrew Harrell, Sustainable Architecture and Design, is applying passive solar design principles to draft existing and new construction SunCatcher plans. Harrell plays a vital role, serving as a CAD specialist to document and implement the designs. Harrell is currently pursuing an undergraduate degree in Environmental Engineering and Landscape Architecture at North Carolina State University where he also serves as a Research Assistant in the Soil Science department. Harrell plans to seek a Master of Landscape Architecture upon graduating and strives to bridge the gap between engineering and design in the built environment. 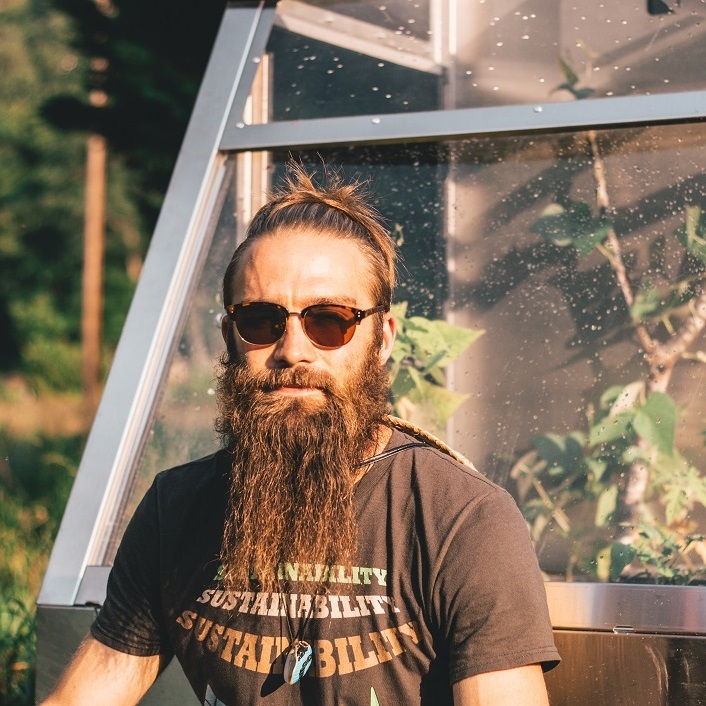 On campus he is an advocate for environmental and sustainability-related programs such as EcoVillage, a living-and-learning community at NC State and a pilot study for compost tea as a fertilizer alternative. 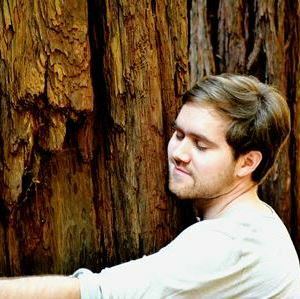 Sustainability as it pertains to urban resilience, food systems and bioremediation is Harrell’s primary focus in his coursework. 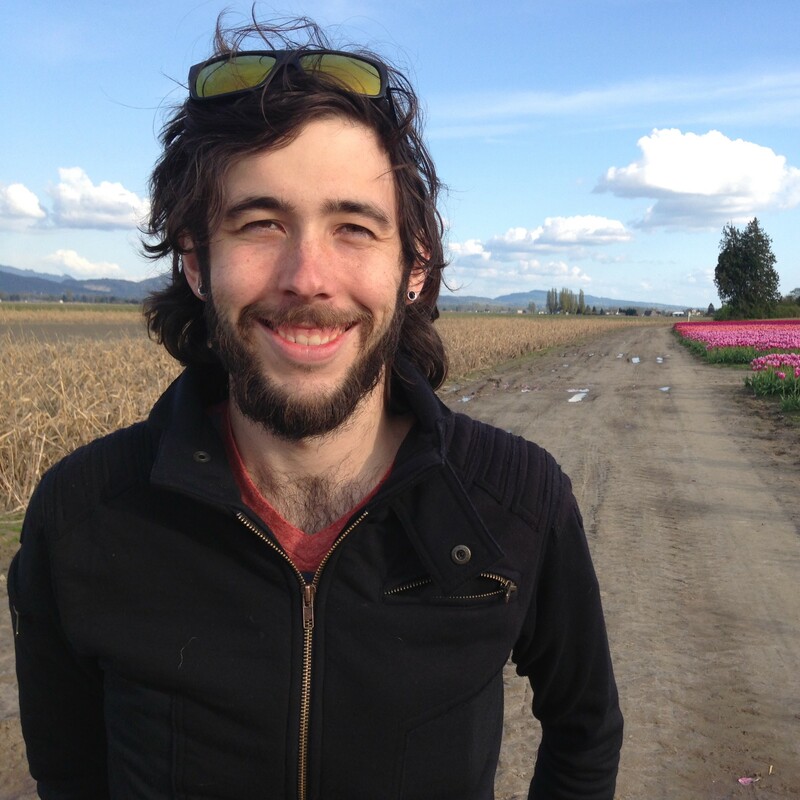 Joshua Carroll, Director of Strategy and Digital, has a decade of experience envisioning, building, and managing products and working with data for companies like Microsoft and Starbucks. Joshua has been involved in various roles with SunCatcher for the last fifteen years. His current focus is bringing the SunCatcher strategy to market from his home in Washington, DC, as well as running all things digital at SunCatcher. In his free time, he enjoys electronic music, plays with fire, and organizes transformational festivals, arts and activist gatherings. Dr. Terry Carroll, physicist, founder, principal designer and CEO, has been involved with solar energy research and design for nearly four decades and holds advanced degrees in physics and science education. In addition to his energy auditor certification and teaching, Carroll worked as a residential energy consultant, doing both active and passive solar design and installation for Solar Works, Inc., in Mt. Airy from 1981 to 1986. From 1983 to 2009, Carroll taught physics, sustainable development, environmental studies and passive solar greenhouse courses at Appalachian State University in Boone. Dr. Carroll retired from ASU’s Biology Department in 2009 to devote himself full time to the development of SunCatcher. Join our mailing list to receive the latest SunCatcher news, deals and updates.